Less than 4 miles from the Massachusetts border, this property is ideal for companies seeking the tax and labor force advantages of New Hampshire while maintaining swift access to their Massachusetts clients. 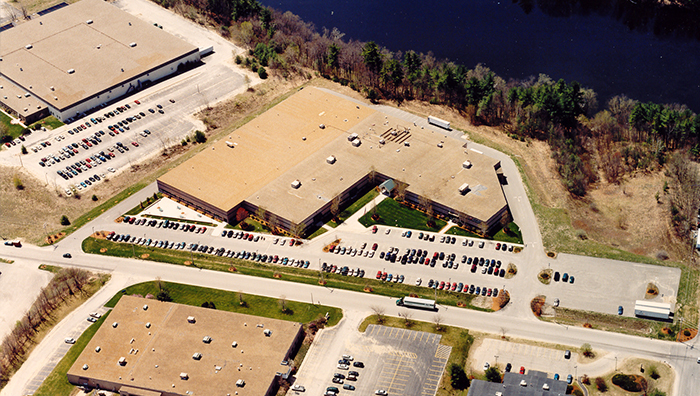 Originally constructed in 1988, the property now includes over 55,000 SF of 20′ clear warehouse space and over 84,000 SF of office, manufacturing and clean room space following a 63,000 SF addition in 2000. 5 Wentworth Drive is located in the Sagamore Industrial Park, with numerous nearby amenities.